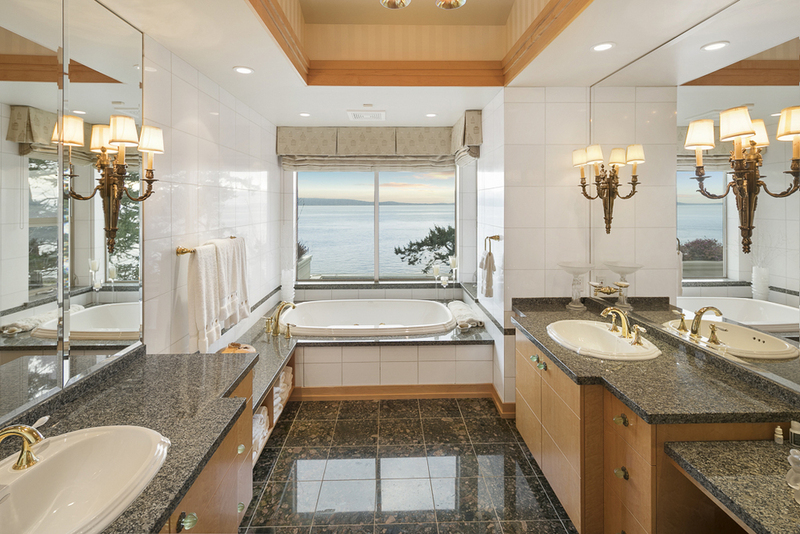 Oceanfront Sophistication. 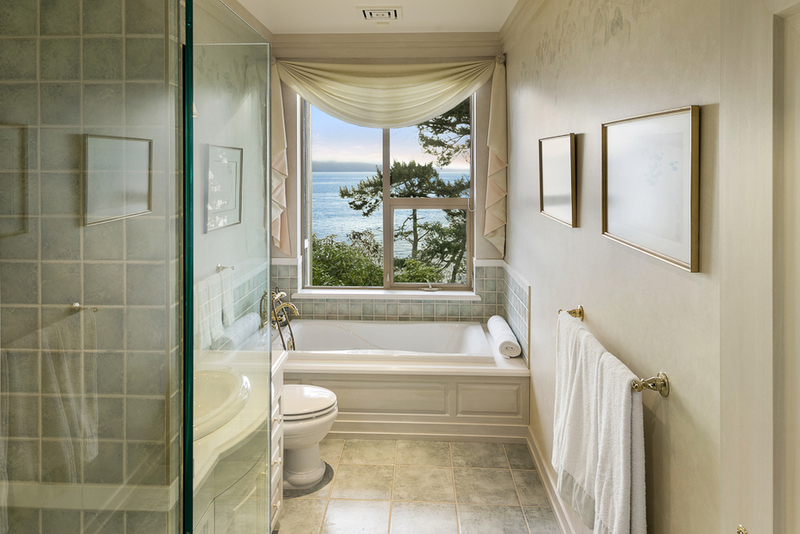 World class custom home built to exquisite standards with walls of glass to enjoy unobstructed ocean views of Haro Straits. Mount Baker and San Juan Island are front and centre. 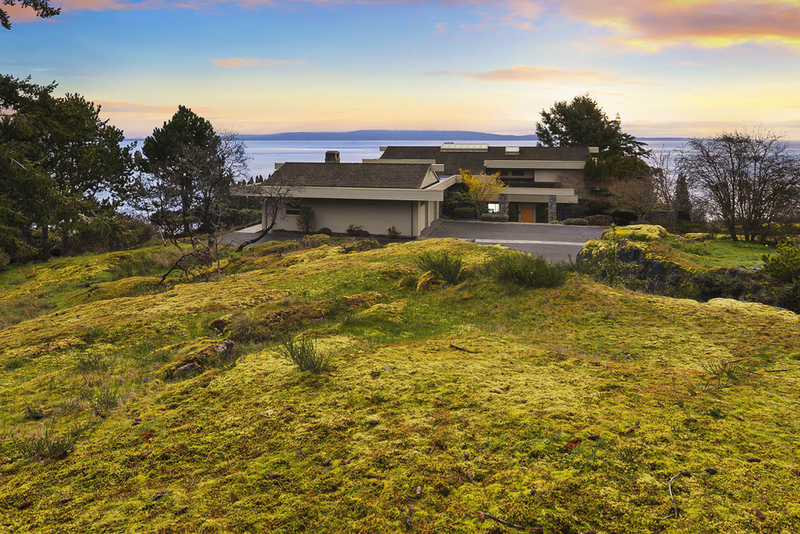 This 1.74 acre oceanside sanctuary sits anchored beside the rocky oceanside natural boundary of approximately 300' feet. Custom built by CanPro Construction the 6,103 sq ft home has ceilings soaring to 25' and offers superior accommodation for refined entertaining. The finishings are exceptionally crafted with white eastern maple walls, bespoke railings with mahogany inlay and a grand bespoke gas fireplace between the living and dining rooms. It is undoubtedly the perfect showcase for any art connoisseur. The kitchen is a gourmand's delight with top of the line appliances and a climate controlled wine room nearby. 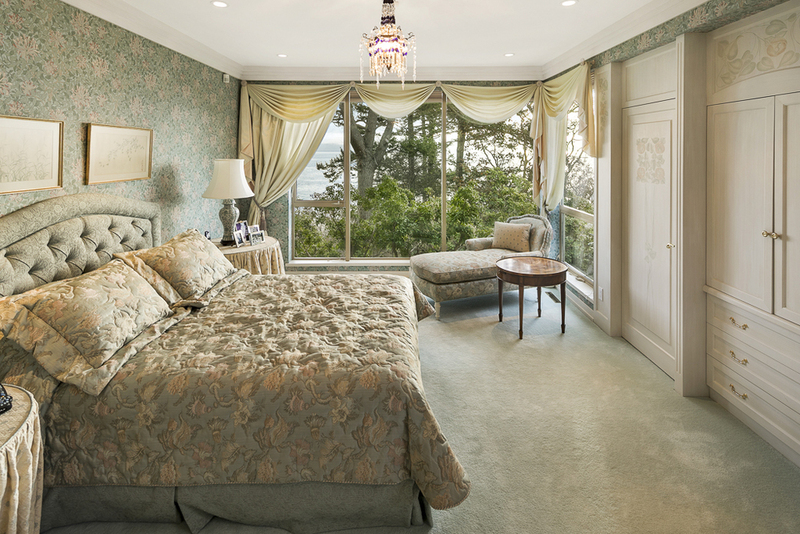 Four or five ensuite bedrooms all include exceptional views. 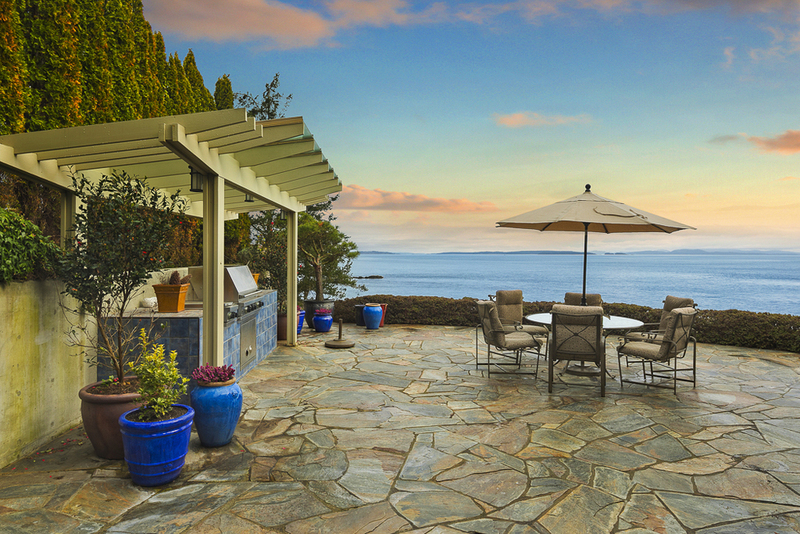 The expansive slate patios are created for outdoor enjoyment. 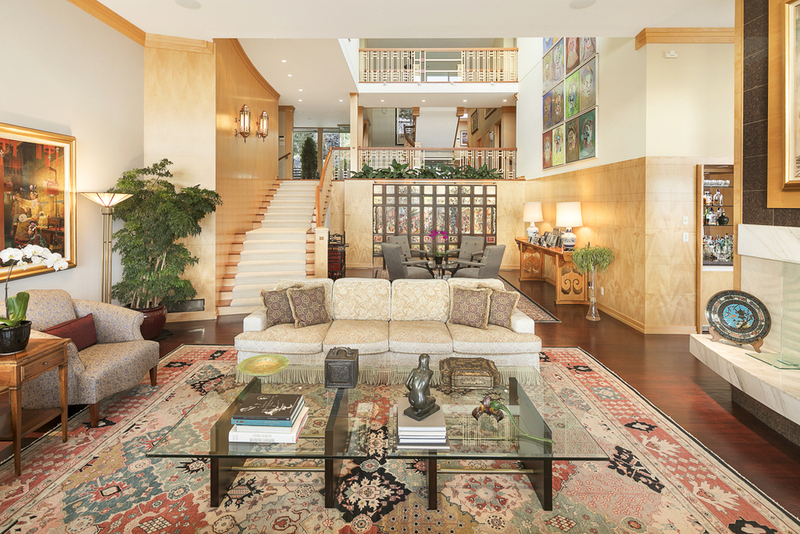 Architect Sid Chow & designer Craig Sandells have excelled in this creation with Frank Lloyd Wright influences. 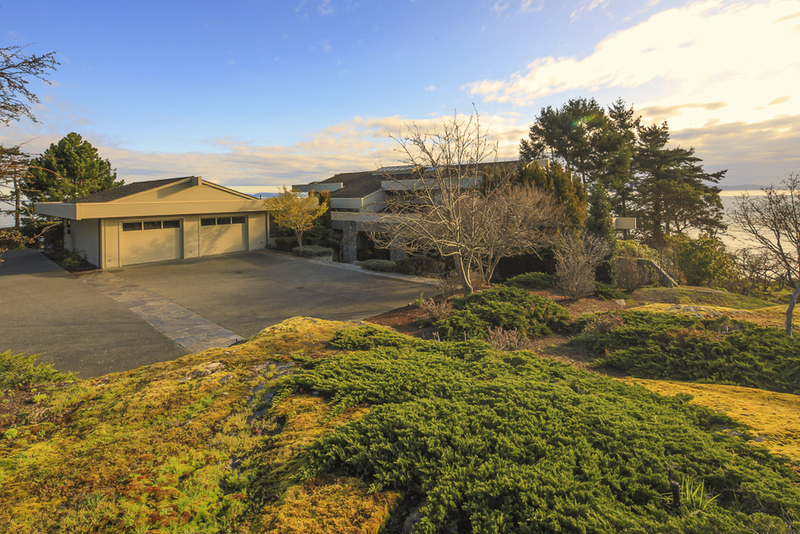 Centrally located in the coveted Queenswood neighbourhood of Victoria, minutes from University of Victoria and Victoria Yacht Club. The Queenswood area of Victoria is an exclusive wooded, seaside neighbourhood located north of Cadboro Bay and northwest of Ten Mile Point. Originally developed in the 1940s, Queenswood is characterized by winding roads and secluded character homes on large, treed estates. 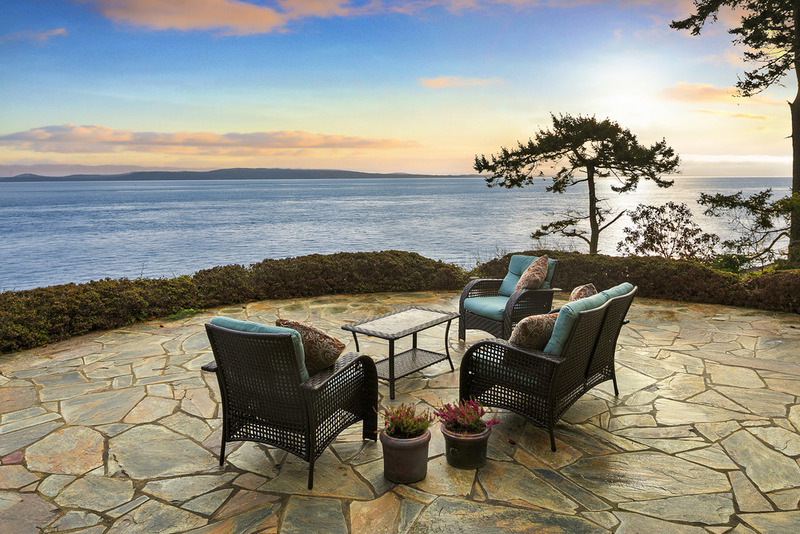 Located only 15 minutes from Victoria, the capital city of British Columbia, makes this a very desirable neighbourhood of custom homes.